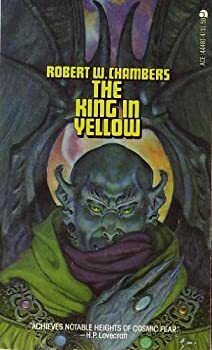 The American Robert W. Chambers was a pioneer writer of weird, fantasy and supernatural tales, whose seminal collection of stories ‘The King in Yellow’ has had a lasting influence on the horror genre. Click here for more stories by Robert W. Chambers. ... 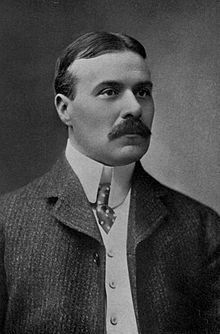 It is well known how the book spread like an infectious disease, from city to city, from continent to continent, barred out here, confiscated there, denounced by Press and pulpit, censured by even the most advanced of literary anarchists... It could not be judged by any known standard, yet, although it was acknowledged that the supreme note of art had been struck in The King in Yellow, all felt that human nature could not bear the strain, nor thrive on the words in which the essence of purest poison lurked.